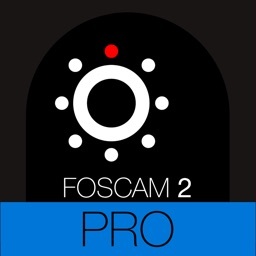 Foscam HD 2 Pro by The Convenience Factory B.V.
Foscam HD 2 Pro (formerly known as Foscam Surveillance 2 Pro) is the successor of Foscam Surveillance, the best-selling camera app for Foscam. 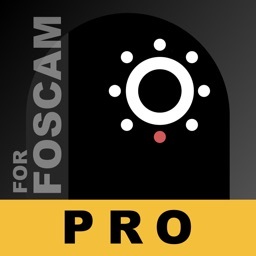 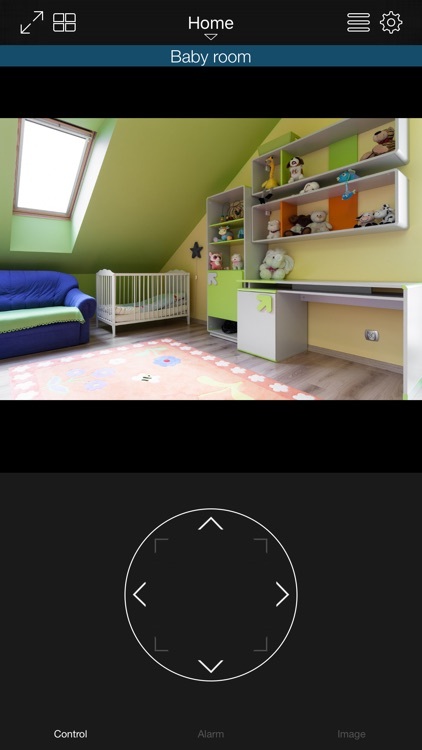 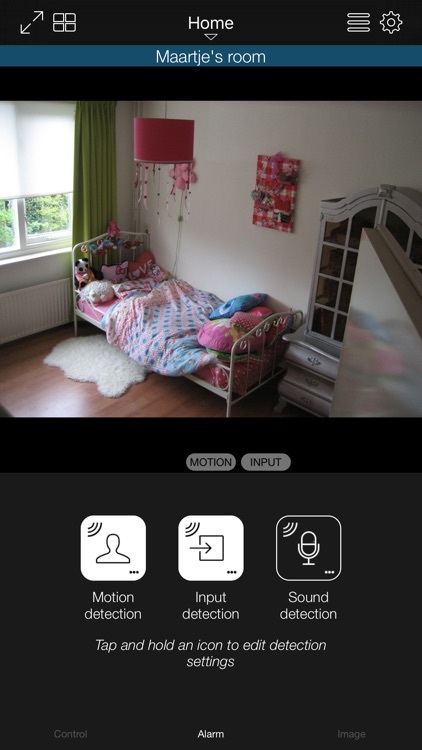 It's the only app you need for controlling your Foscam cameras. 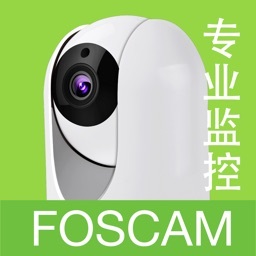 Wether you want to protect your business or home, keep an extra eye on you elderly mother or don't want to miss a single second of your new-born baby: this is the app you need. 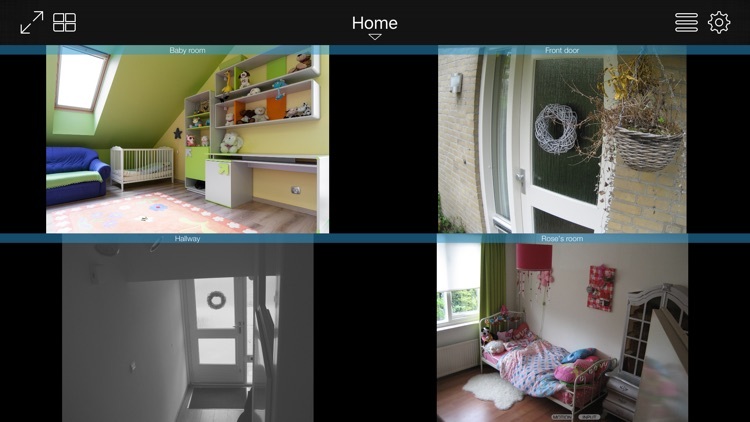 - Preliminary support for Amcrest cameras! 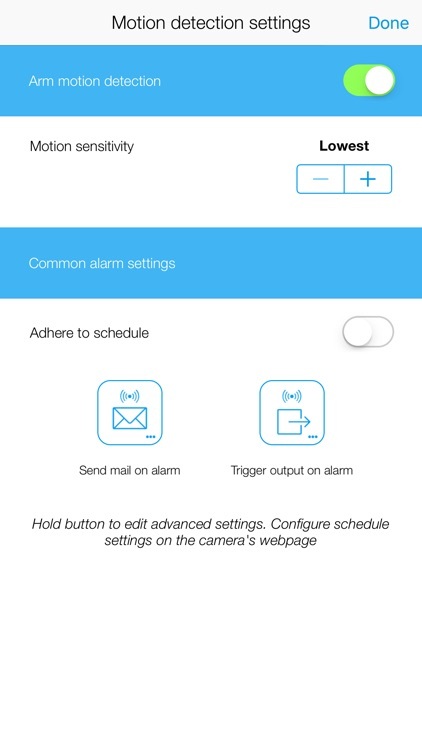 Please note that not all features are available for all cameras! 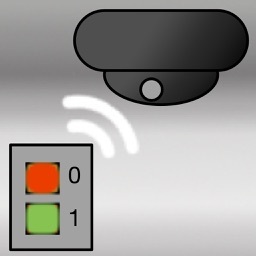 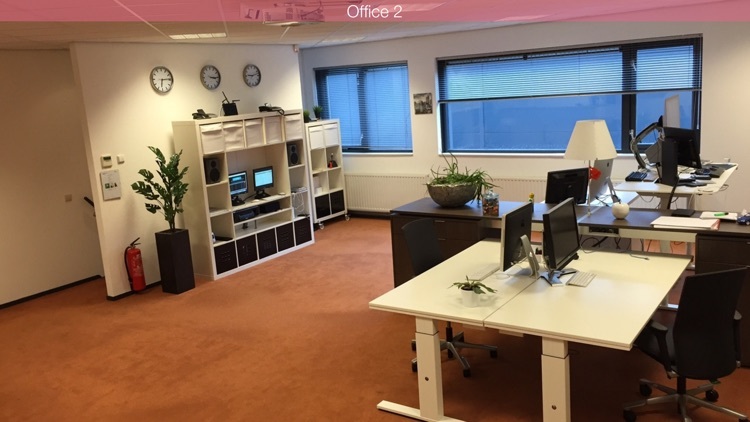 3G/4G or wireless network connection required, for use outside your home network you'll need to setup portforwarding on your router or setup a VPN connection, see the FAQ.